Baby did a bad bad thing. | Oh Look! It's A Blog! Also all my clutter stuff can be found at 6Republic, which if you haven’t gone yet you need to (it closes today!). *made for the bento head, but works on others. *just using the socks that came with the outfit. * all the parts shown are also part of this set. 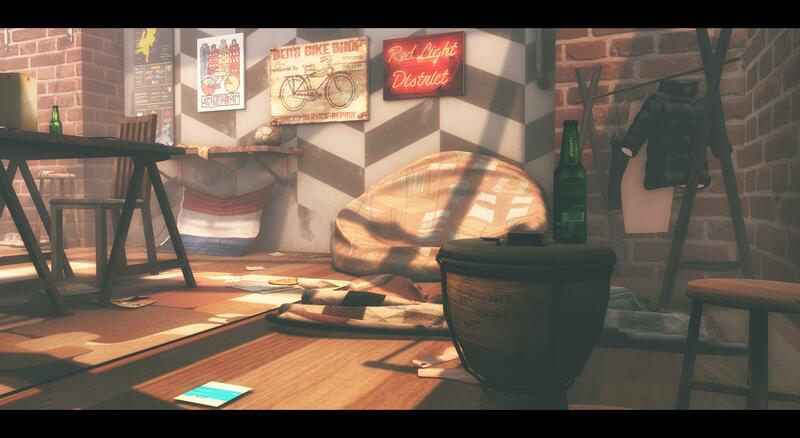 This entry was posted in iheartslFeed, Uncategorized and tagged 6 Republic, 6Republic, Bento, blog, Blue Berry, Blueberry, CatWa, Collabor88, Dead Dollz, Decor, Glam Affair, Home, KalBack, Le Poppycock, LeLutka, New, REIGN, room, School Girl, Skin, Skirt, swish. Bookmark the permalink. ← And the dreams that you dreamed of once in a lullaby.